Here at Epic, one of our specialties is filming and producing 360 video production content. 360 video production, in short, is a choose-your-own adventure experience. It’s filming all your surroundings with a 360 video camera, or more specifically, a tool we like to use called the 360Rize Pro 7. This means you, your crew, your equipment, and everything else that’s in frame has the capability of being captured on camera. In addition, having a team of professionals produce your 360 video can make all the difference. There are many time-consuming steps that are involved when creating a 360 video production as well as critical post-production steps that marry the various videos into one seamless whole. One of the most important things to keep in mind with 360 video production, or as YouTube refers to it – a spherical video, is that this format is a unique and modern type of storytelling. Unlike traditional forms of media, your viewers have total control over what they choose to see. Below, we’ll show you how it’s done; from concept planning, shooting, stitching, and execution. The first and most important step of shooting a 360 video production is having the correct equipment to do so. For that, we used a 360 GoPro holder with 7 Go Pros. To have the 360 effect, you need to shoot in every direction at the same time to allow each individual camera’s field of view to overlap with the surrounding cameras’ field of view. That overlap will allow for all the footage to stitch seamlessly together. There are also various ways of holding the camera rig. A monopod or tripod are the most common, but you can hang it, drone it, or hold it. After production has concluded, it’s time to move onto the post-production process. Our talented Video Editor was able to break this down for us. When editing, you first need to take the 7 angles and stitch them into 1 panoramic shot. We touched on this topic earlier but this is the portion of the process that really brings the entire piece together. This tedious and important step is what brings the project full circle. In order to do so, we used a video-stitching software called Kolor Autopano Video Pro. Once the video is stitched, we export the panorama and run it through a color correction process that will make it visually appealing. We also add sound design and graphics, giving it our Epic touch and providing our clients with extraordinary work. Once the editing is finished, we export the completed panorama and upload it to a 360 player. Youtube is the most popular for this for the time being however, major social media platforms including Facebook, Twitter, and Instagram are starting to climb on board the 360 video train. Once it is uploaded and converted, the video can be viewed in a 360-degree environment to be watched on computers, smart phones, and even the popular VR headsets. Most recently, Epic acquired the Insta360 Pro to be able to create the highest quality 360 productions. Check out our 360 camera review unboxing video, where our Video Editor, Michael introduces our newest asset. This top-of-the-line 360 video camera is one of the latest tools in the 360 degree video world. Whether your wondering how to make vr video or how to record 360 video, this 360 virtual reality camera can do it all. With a new and innovative look, this 360 video camera does 8K 360 photos and videos. Virtual 360 videos are being utilized by many companies and industries alike. 360 video production is the latest and greatest form of video marketing. It has the capability of reaching your target audience and providing them with an experience unlike anything else they’ve seen. What’s even more awesome about 360 videos is that all industries can use these. 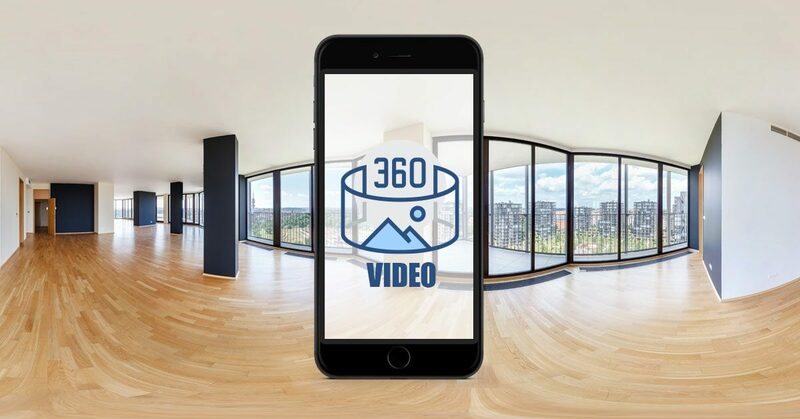 360 video production services include filming content for events, real estate videos, grand openings, and so much more. 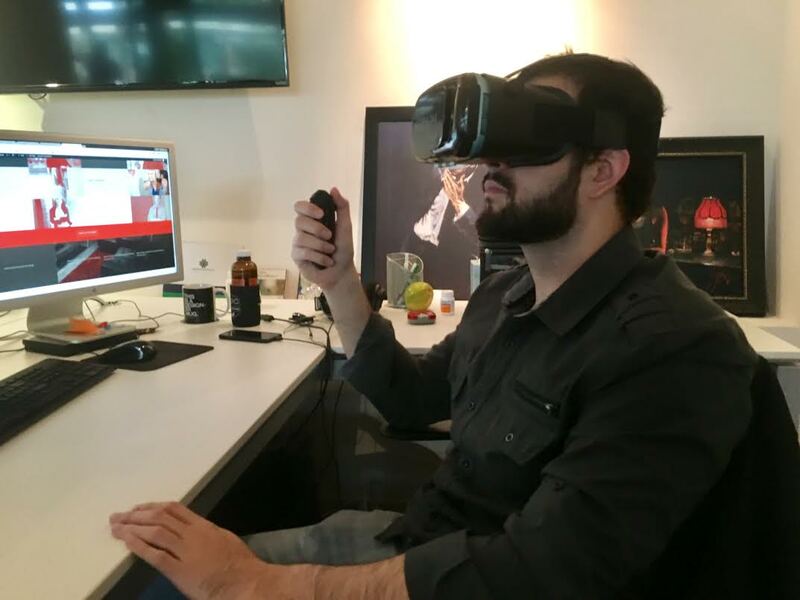 What about live content in 360? I’m sure you’ve seen it and wonder what is live 360 video production. This is perfect for large events, weddings, and many other events and video content. Our creative team can help you tell your story while providing great ROI for your business. Want to check out more of our latest projects? View more here! I WANT A 360 VIDEO!